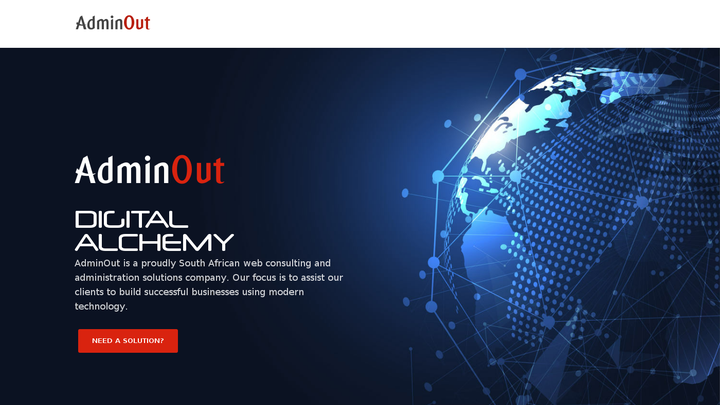 AdminOut is a proudly South African web consulting and administration solutions company. Our focus is to assist our clients to build successful businesses using modern technology. AdminOut also offers coding courses through our code academy, designed to introduce business owners, entrepreneurs and non-technical employees to the world of coding. Our site is proudly powered by Django CMS!